Holiday Spirit Teaser: Supermansion: War on Christmas! That dysfunctional group of self-righteous superheroes, The League of Freedom, are about to have a Christmas they’ll never forget. Check out the teaser for Crackle’s Supermansions: War on Christmas after the break. The spirited holiday special premieres on December 8th. 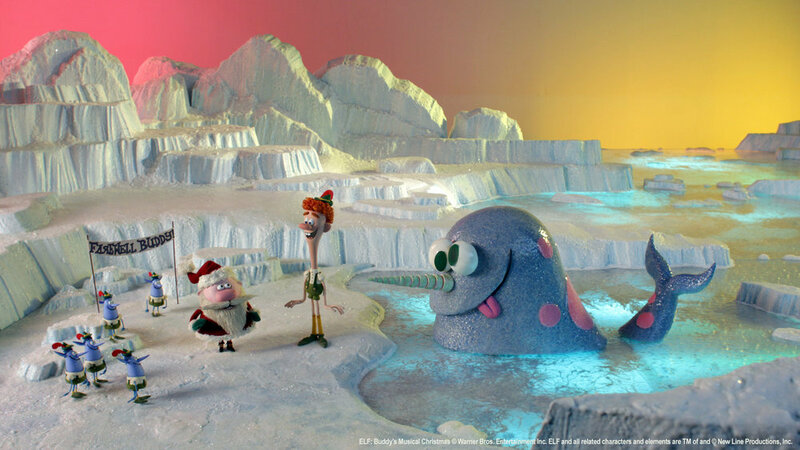 Jim Parsons Star In NBC’s Elf: Buddy’s Musical Christmas! NBC has signed Jim Parsons to voice Buddy in Elf: Buddy’s Musical Christmas. The one-hour stop-action animated special finds Buddy traveling to New York city in search of the father he never knew he had. Along the way, he brings the magic of Christmas to everyone he encounters. 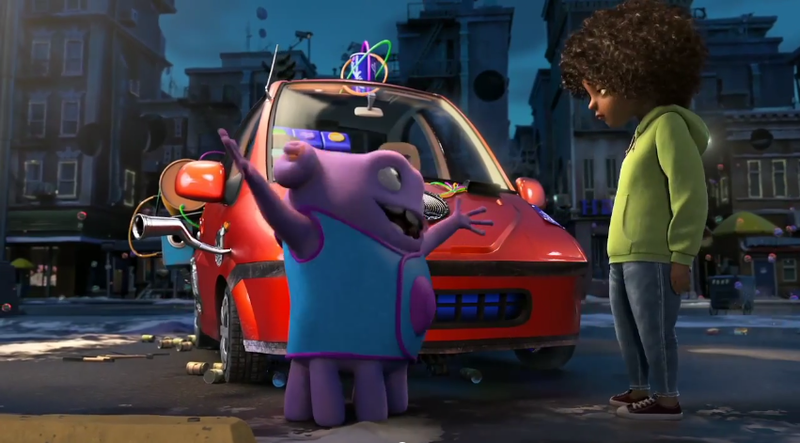 The cast also include, among others: Ed Asner, Kate Micucci, Mark Hamill, Jay Leno and Fred Armisen. Elf: Buddy’ Musical Christmas premieres on Tuesday, December 16th (8/7C). Teaser: The Big Bang Theory–Whither Sheldon? CBS’ The Big Bang Theory has set up an enticing mystery to keep fans intrigued over the summer – where in the world is Sheldon? On its premiere on its new night – Monday, September 22nd (8/7C) – we will get the answer to that question. Before that, though, we can see what happens when he gets home. Check out the epic trailer after the jump. The Big Bang Theory Is Funny! When Did That Happen? 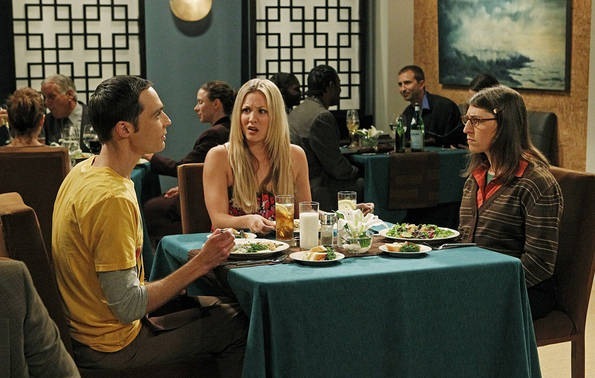 For three seasons, whenever I’ve tried to watch an episode of The Big Bang Theory [CBS, Mondays, 8/7C], I’ve found it predictable and remarkably unfunny. I’ve even tried episodes that guest-starred the inimitable Christine Baranski. Nothing.